George Hathaway provides a detailed analysis of the EMDrive and the recent peer reviewed research paper that measured some thrust and tried to eliminate sources of error. Measurement of Impulsive Thrust from a Closed Radio Frequency Cavity in Vacuum is the paper. Electrical engineer George Hathaway runs Hathaway Consulting Services, which has worked with inventors and investors since 1979 via an experimental physics laboratory near Toronto, Canada. Hathaway’s concentration is on novel propulsion and energy technologies. White, March and the other NASA funded researchers made considerable effort to reduce the possibility of measurement artifact. However it appears that there are some fundamental problems with the interpretation of the measurement data produced by their thrust balance. This document will analyse the measurement procedure and comment on the interpretation. In addition to mechanical and related considerations, the authors’ methods of analysis of sensor data to derive thrusts rests on untenable grounds. Not only is there an assumption of the presence of only a “true” impulse signal as well as a thermal signal, there is an assumption that the observed signal can be broken down into just these 2 components and amplitudes can be calculated based on an idealized superposition assumption. Therefore, until more control tests are performed allowing a more accurate method for estimation of thrusts, no faith can be placed in the thrust magnitudes reported in the paper. Hathaway calls for continued testing of EmDrive concepts and increased rigor in experimental procedures. The Cannae drive is also propellentless like the EMdrive but is a different design. They will test their system orbit in a cubesat in 2017 Cannae is not using an EmDrive thruster in their upcoming launch. Cannae is using it’s own proprietary thruster technology which requires no on-board propellant to generate thrust. In addition, this project is being done as a private venture. Cannae is only working with a private commercial partners on the upcoming mission. It costs about $27000 a pound to send cargo to the international space station. Launching an experiment into low earth orbit (and not sending it to the space station) would be cheaper. 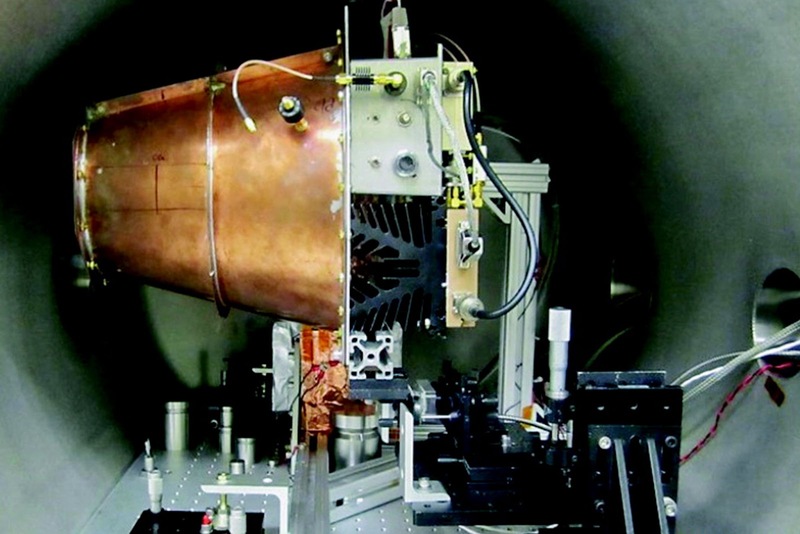 A 100 pound EMDrive experiment at the space station would cost about $2.7 million to transport.